University of Colorado Centers for Community | Delta Dry Wall, Inc. 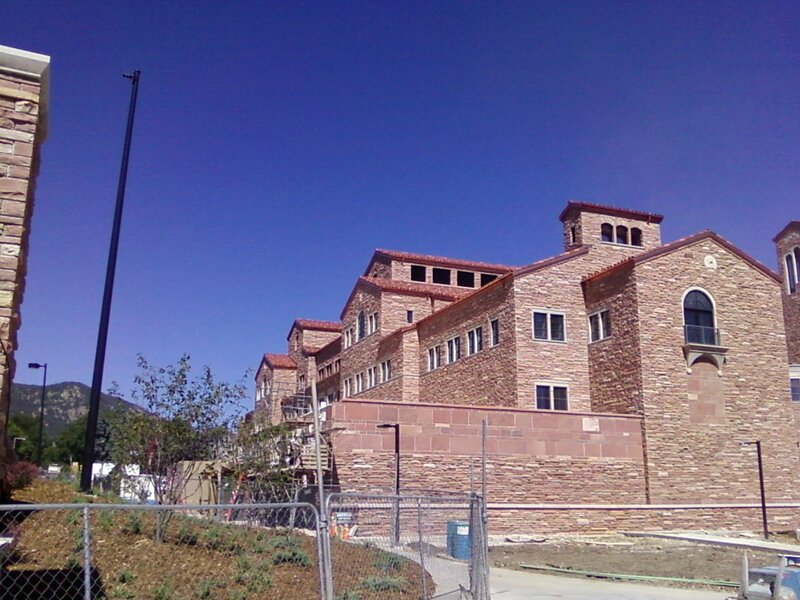 This building, a student center, is the centerpiece of the CU campus. This project exhibits all facets of architectural design. Our work included designed structural framing and elaborate interior framing with barrel vaults, radius and ornate design. Gorgeous, isn't it? 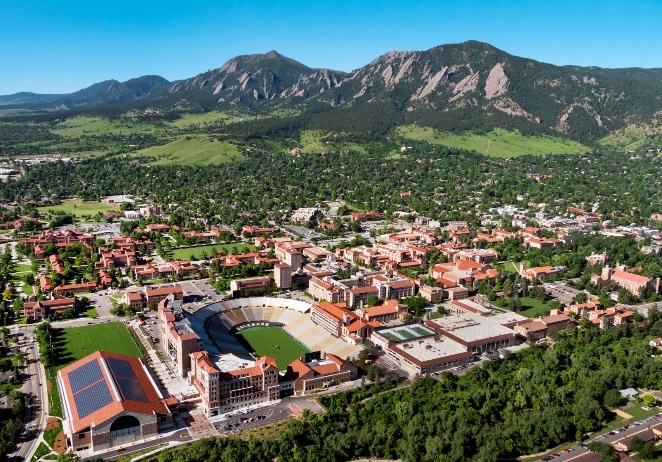 We're proud to have contributed to the construction of a great Colorado University. Built on time and on budget for Saunder's Construction. © 2017, Delta Dry Wall Inc.. All Rights Reserved.